AMHA/AMHR; D/O/B: 5/1/2014. CANTERBURY HERLOOM. AMHA/AMHR; D/O/B 7/5/2012. CANTERBURY CRIMSON GLORY! AMHA A147496/AMHR 273135A: 4/9/03 MHF Rebels Tallee, 28" silver bay. 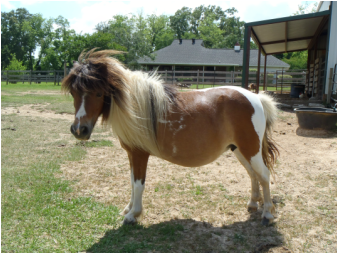 IN FOAL for 2018 foal. 4. MARE IS NOT FOR SALE! AMHA A177489: 3/14/07 4B Lil Bit O Sweetness, 28" black/sorrel pinto. 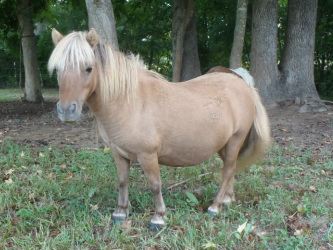 Bred for a 2018 foal. 5. MARE IS NOT FOR SALE! AMHA AMHR cremello mare. bred for 2019 crop.